March 31, 2017 - No Comments! 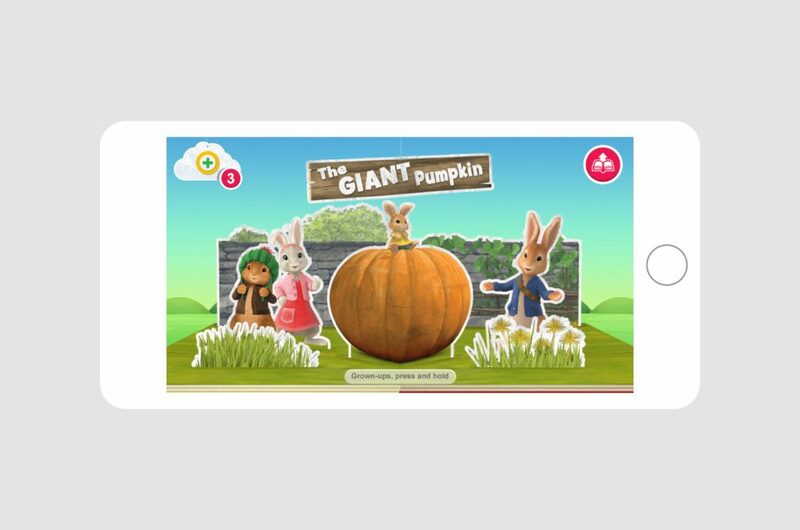 Since the beginning of January I’ve been working as part of the team at Splinter, building new interactive stories that will live inside of CBeebies award-winning Storytime app. Working alongside the CBeebies team throughout, we were responsible for the preparation of assets and animation for each adventure.